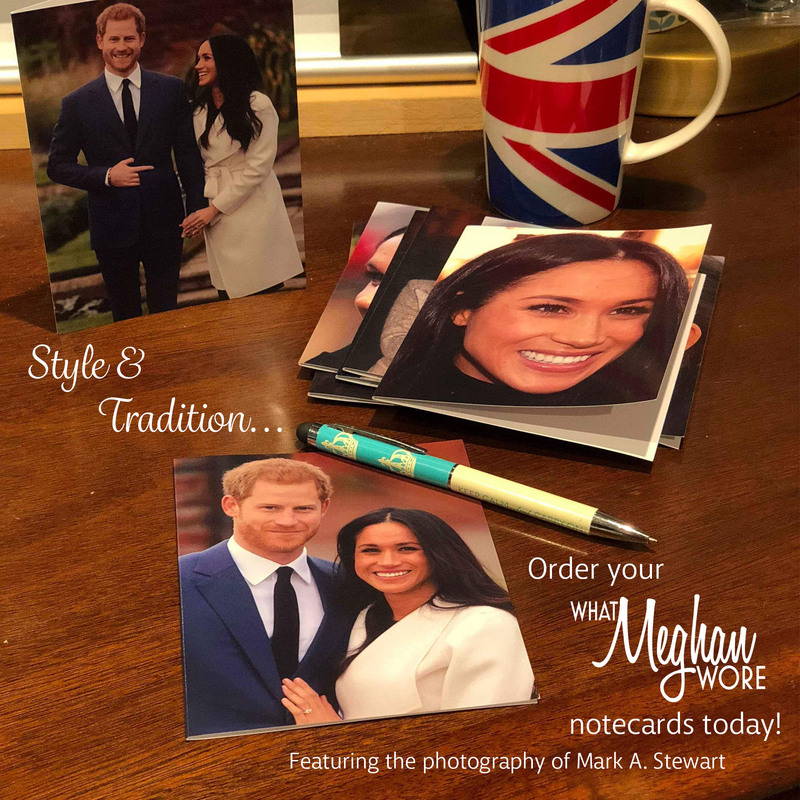 Covering a mix of items worn by Prince Harry. Let us know if you have questions about something Harry has worn, or an ID you would like to share! 25 February 2019: Royal Visit Morocco – Moroccan Federation of Royal Equestrian Sports visit. 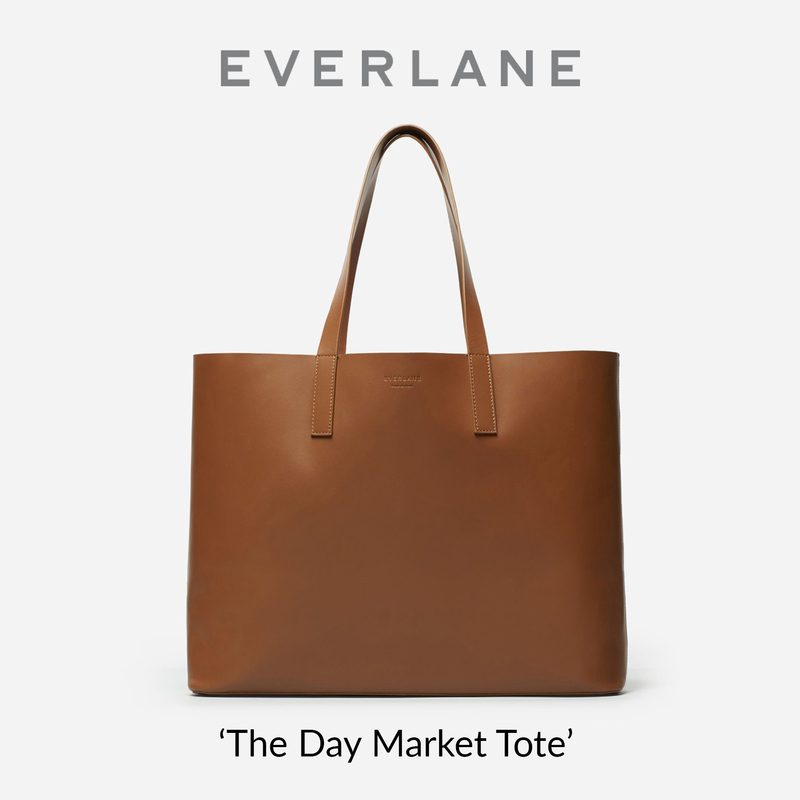 (See our post here.) Harry wore the Patagonia Men’s Down Sweater Hoody in black, $279. 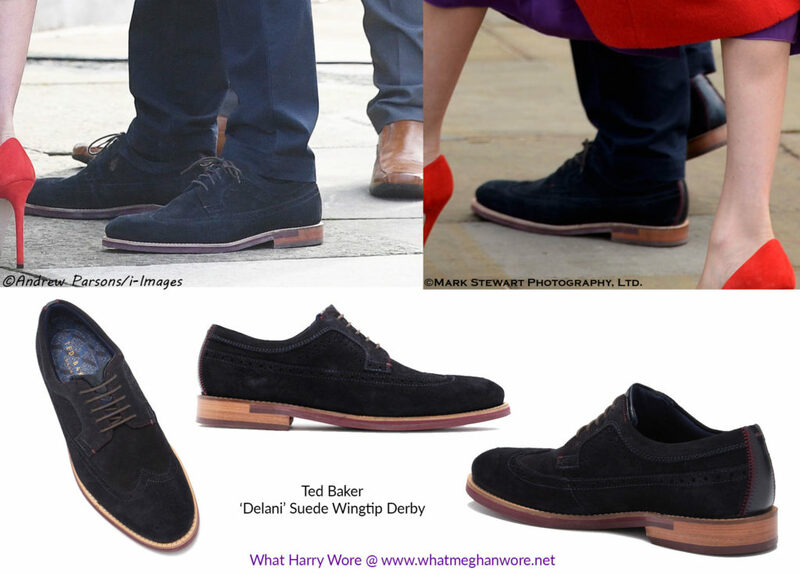 14 January 2019: While visiting Birkenhead, UK, Harry wore the Ted Baker ‘Delani’ Suede Wingtip Derby shoes in dark blue, retail $250, marked down at Nordstrom, $109.07. 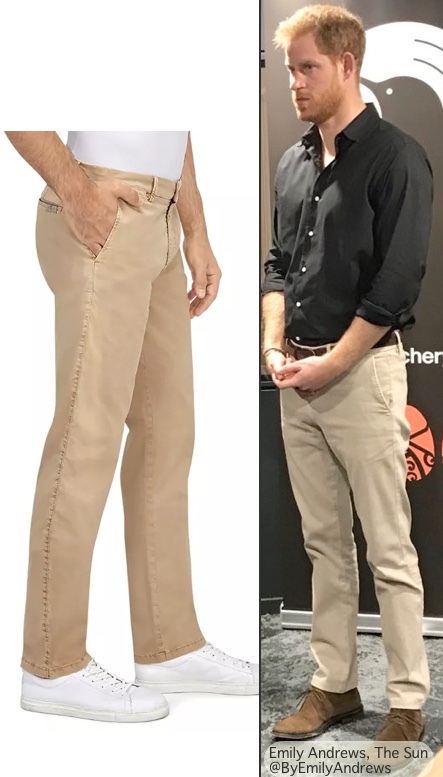 30 OCTOBER 2018: Esquire reports that Prince Harry wore 7 For All Mankind’s lightweight Slimmy Chino in light beige (£129, about $170 at today’s exchange rates). 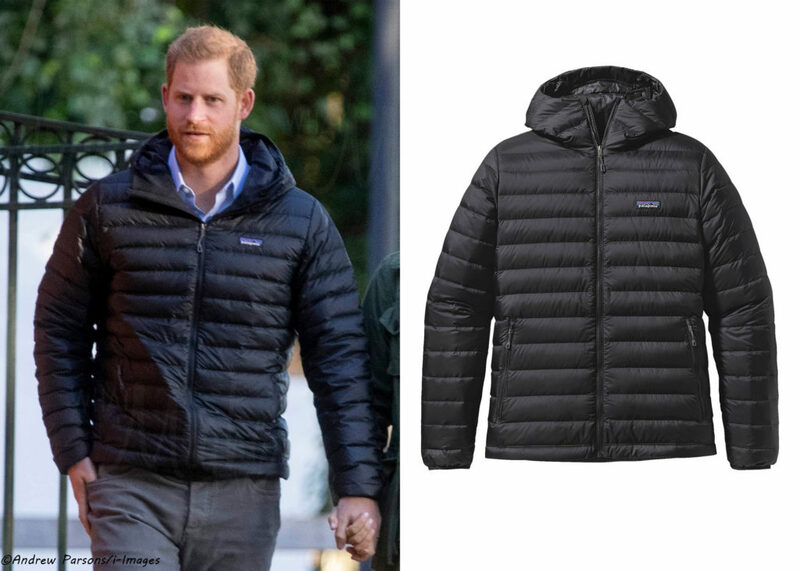 29 OCTOBER 2018: Royal Tour New Zealand, Wellington – Day 14 – While in Abel Tasman National Park, Harry wore a down jacket by Norrona, the brand’s Oslo lightweight down850 Jacket, $499. 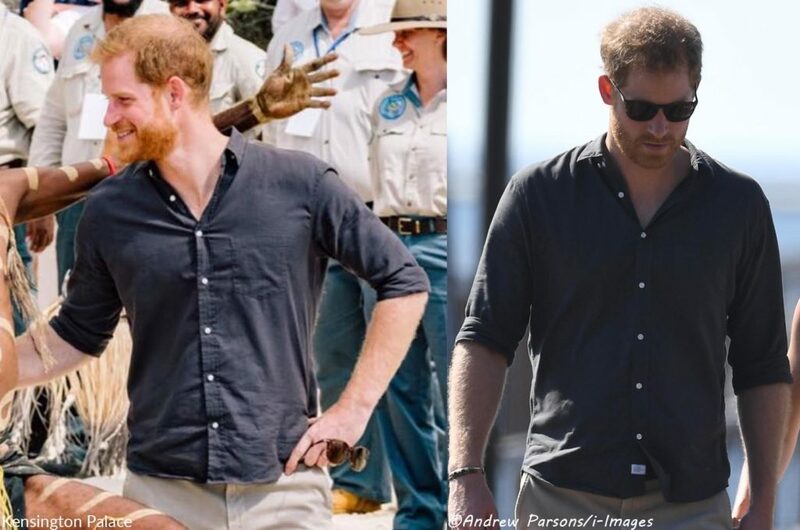 27 OCTOBER 2018: For Day 7 of the Royal Tour, while on Fraser Island, Harry wore the Frank and Eileen ‘Luke’ brushed cotton shirt in black, $198. 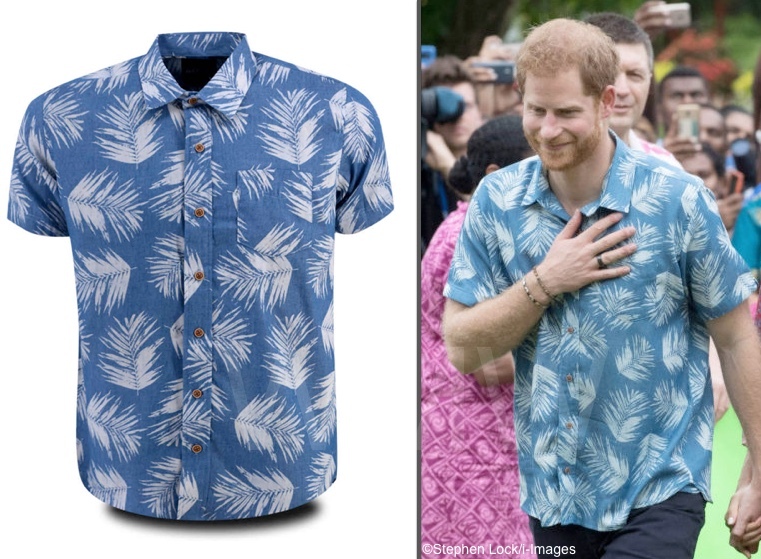 24 OCTOBER 2018: On Day 9 of the Royal Tour Prince Harry wore a locally made AKAMU Bula shirt from retailer S. Nagindas. 18 OCTOBER 2018: On Bondi Beach, Australia for OneWave – Fluro Friday, Harry wore the Jac + Jack folded collar shirt in blue wash, $149.00. 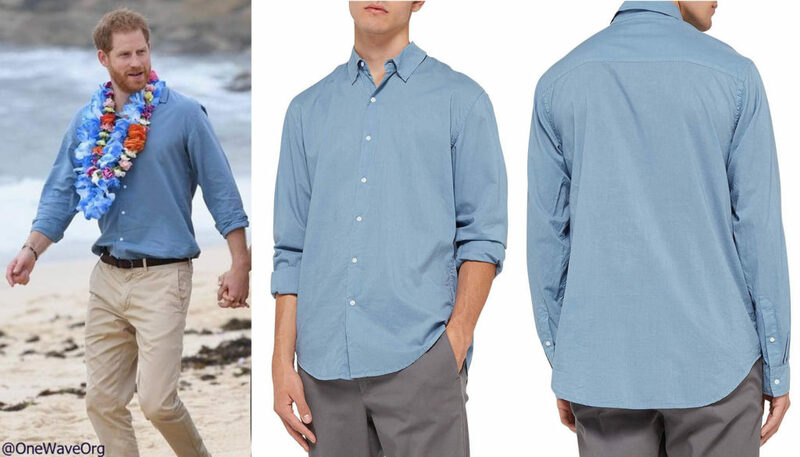 17 OCTOBER 2018: On the second day of the Royal Tour in Dubbo, Australia, Harry wore his Everlane denim long sleeve shirt in grey, $41.00. 16 OCTOBER 2018: For Meghan and Harry’s first formal engagement in Australia on October 16th the Duke wore a BOSS suit by Hugo Boss. 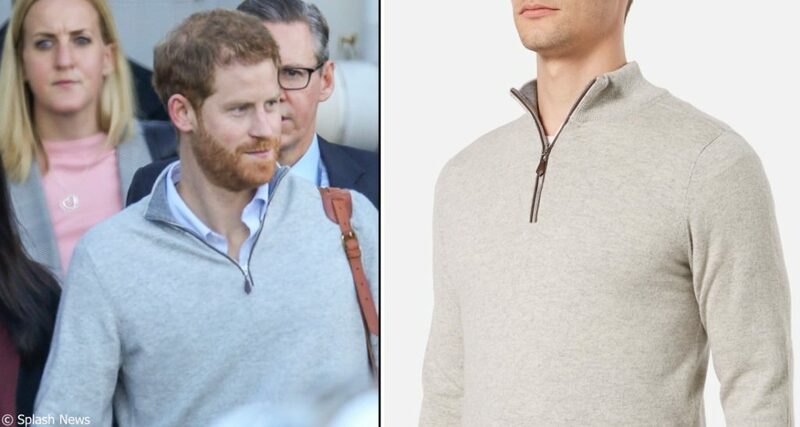 15 OCTOBER 2018: When arriving in Australia for the 2018 Royal Tour it looks like the Duke wore a sweater by N. Peal, the brand’s Carnaby Half-Zip style in the Fumo Grey/Derby Grey colorway ($450). 12 OCTOBER 2018: The ensemble worn by the Duke at Princess Eugenie’s wedding is by Givenchy according to The Daily Mail. 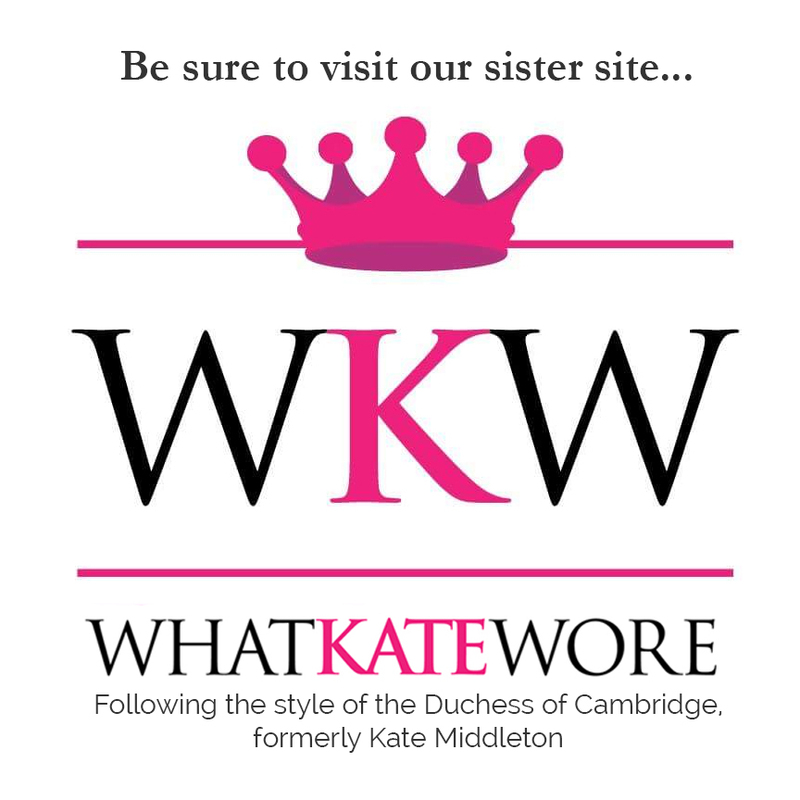 His “black wool and mohair morning coat…navy waistcoat and striped grey trousers” are all by the luxury fashion house headed by Clare Waight Keller, who designed Meghan’s wedding gown. 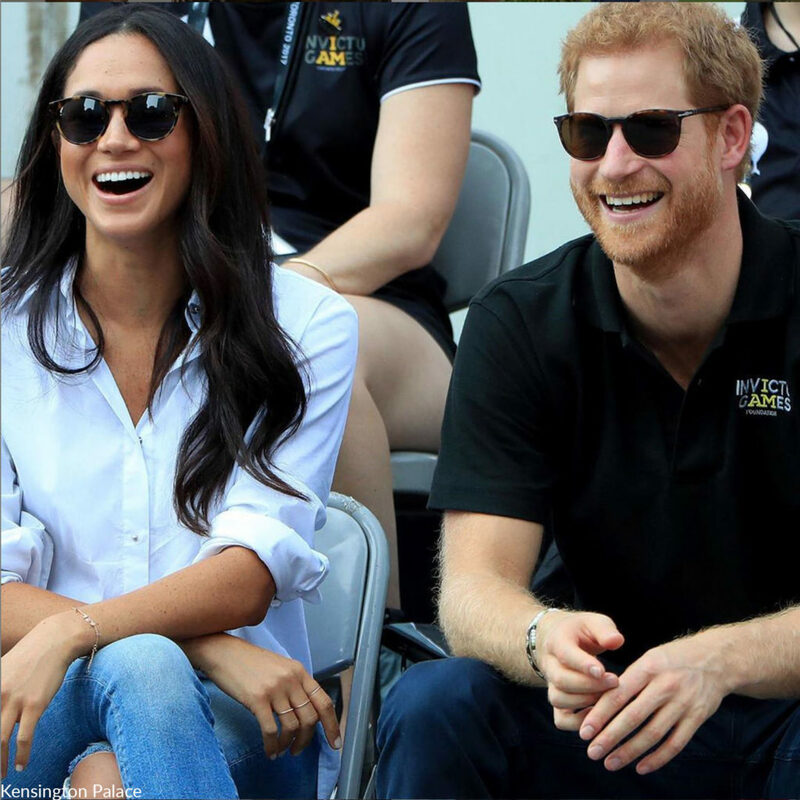 4 AUGUST 2018: At the wedding of Charlie Van Straubenzee and Daisy Jenks, it looks like Prince Harry was wearing the Persol Galleria ‘900 PO3148S in the Havana, $260. 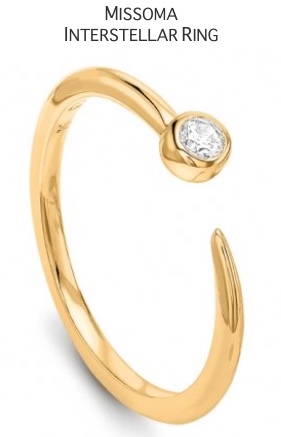 Amazon, $119. 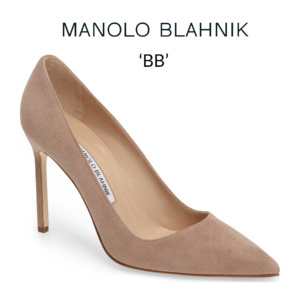 Many thanks to Anne Young for her tip on Twitter about the sunglasses! 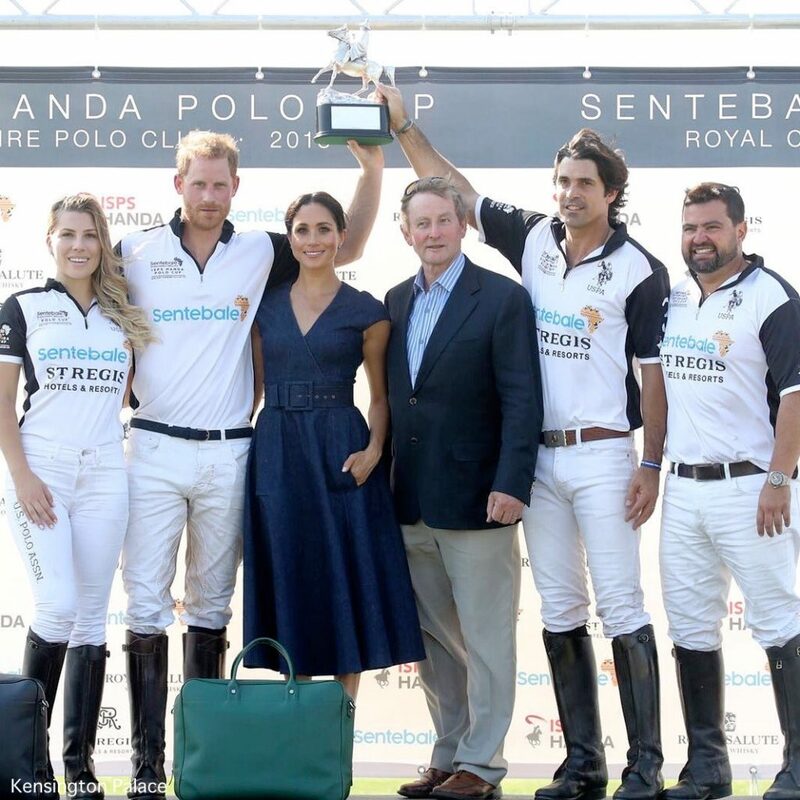 26 JULY 2018: Sentebale ISPS Handa Polo Cup 2018 – Windsor, UK. 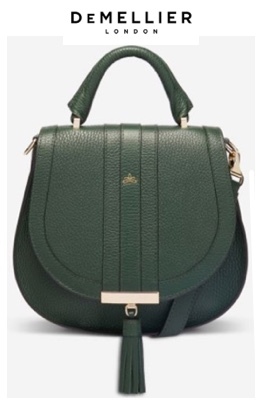 Harry carried a green leather overnight bag, the Jet Overnight Travel Bag by Globe-Trotter. 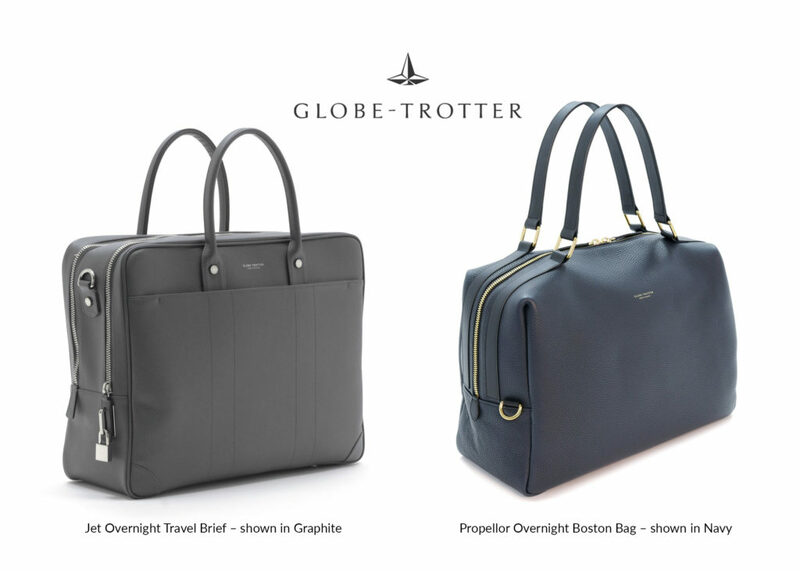 Harry’s bag is an older style from 2013 when the brand first launched the leather ‘Jet’ collection bags. 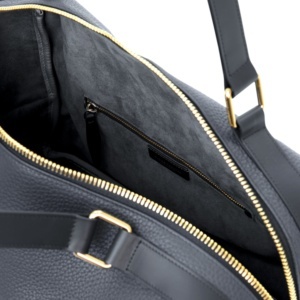 The bag has been redesigned slightly and comes in Navy, Black, Graphite and Ivory leather. 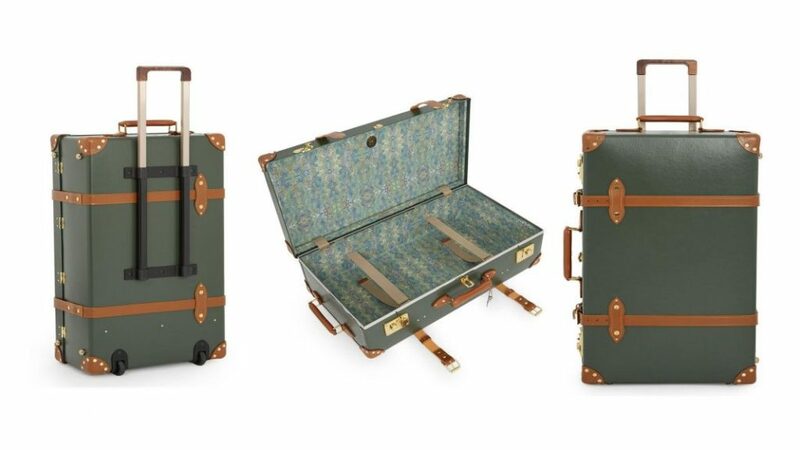 You may recognize the brand’s more iconic luggage style carried by HM Queen Elizabeth and most recently spotted in James Bond movies. 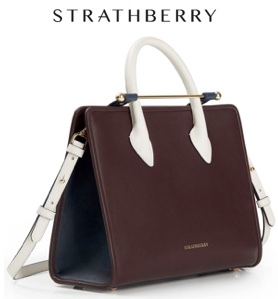 The leather bags are handcrafted in Hertfordshire, UK from the finest Windsor-grained leather with chrome hardware. The Sentebale team shirts were supplied by the United States Polo Association’s clothing site, the US Polo Assn. for this year’s event. The shirts are similar to the one we show below, the color block polo shirt, from the US Polo Assn.’s clothing site, $24.99. For those interested, the brand offers a variety of colors and styles in polo shirts for the women as well to choose from. 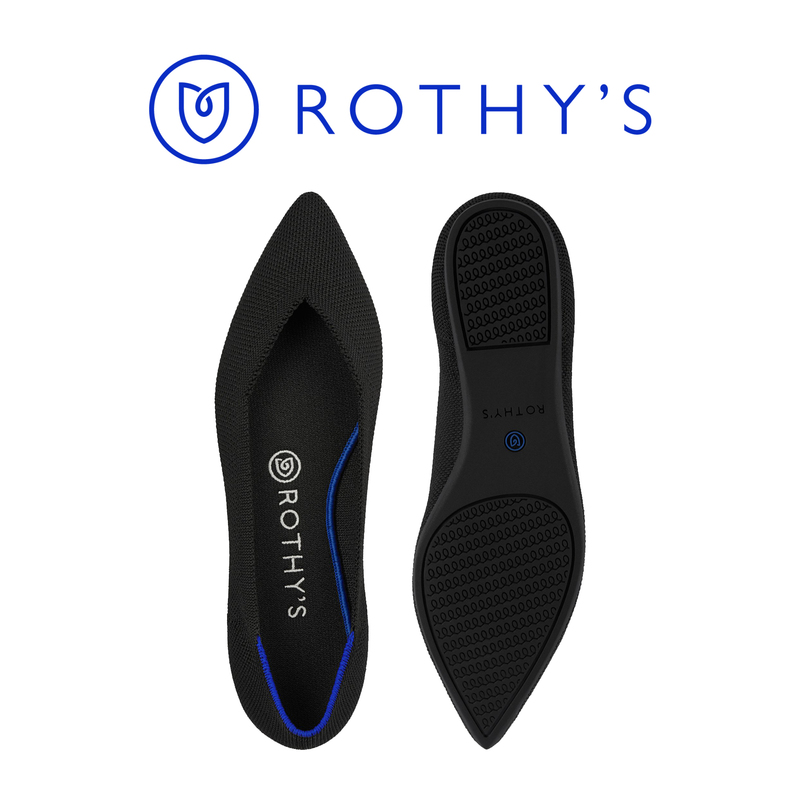 Prices range $18.99-24.99. 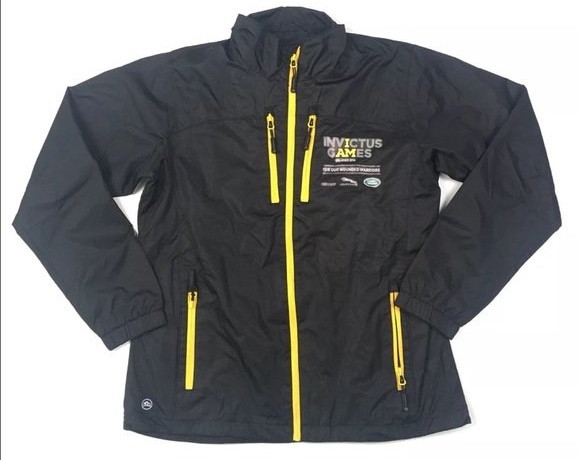 6 APR 2018: For the TEAM UK Invictus Games tryouts in Bath, Harry wore the Invictus Games Black Jacket Stormtech Windbreaker. This version does not have the grey piping across the chest that Harry’s has. 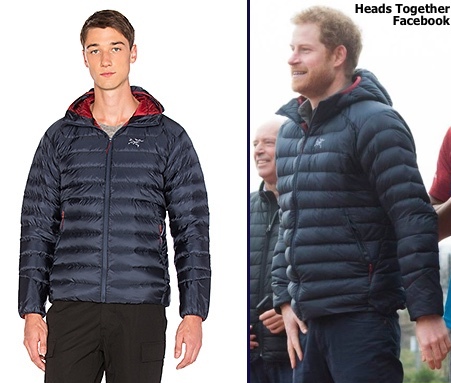 5 FEB 2017: For a Heads Together Marathon training session (more photos and WKW Post here) session the Prince wore the Cerium LT Hoody in navy by Arc’teryx (people also use Arcteryx). 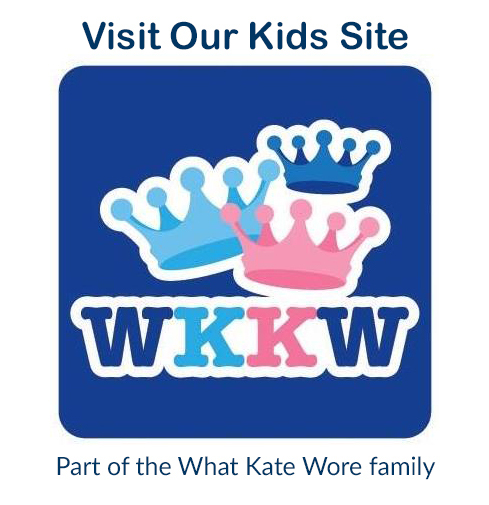 The brand is based in British Columbia, the company specializes in high-performance outerwear and technical equipment. 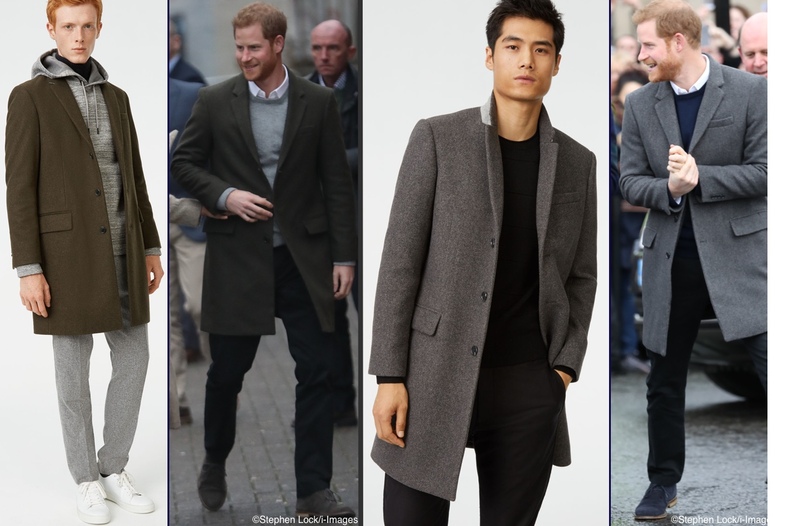 The exact style Harry wears is no longer available; click here to see the 2017/2018 version of the jacket. 27 OCTOBER 2017:: During Invictus Games Toronto, Harry wore the Denim shirt by Everlane in grey, $41.00. 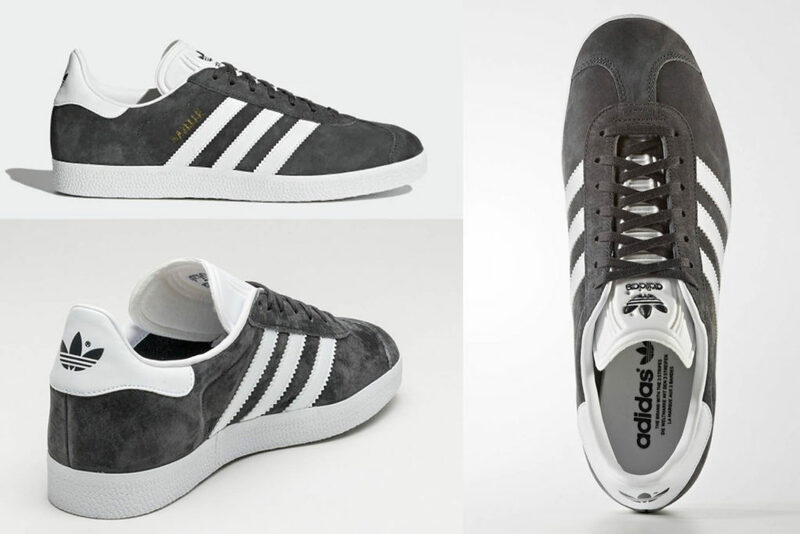 Harry also wore a pair of Adidas ‘Gazelle’ tennis sneakers in grey during the 2017 Invictus Games. 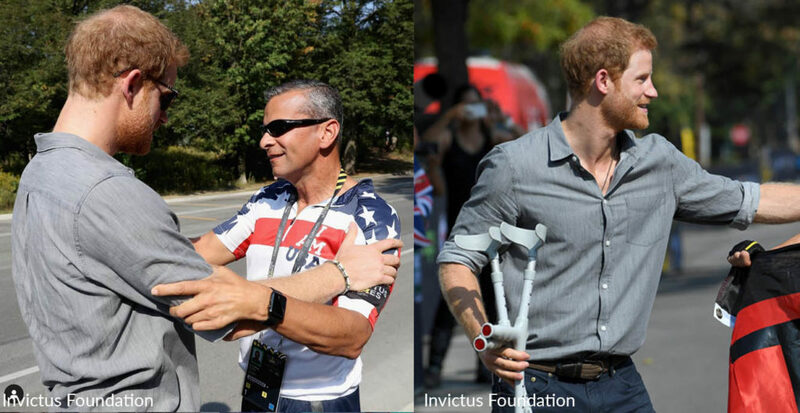 23 OCTOBER 2017: Harry wore his Persols sunglasses during Invictus Games Toronto 2017. Persol Galleria ‘900 PO3148S in the Havana, $260. 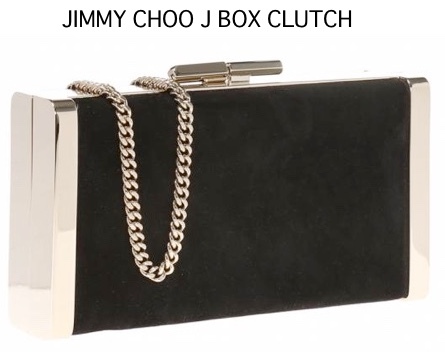 You can also try Amazon, $119. 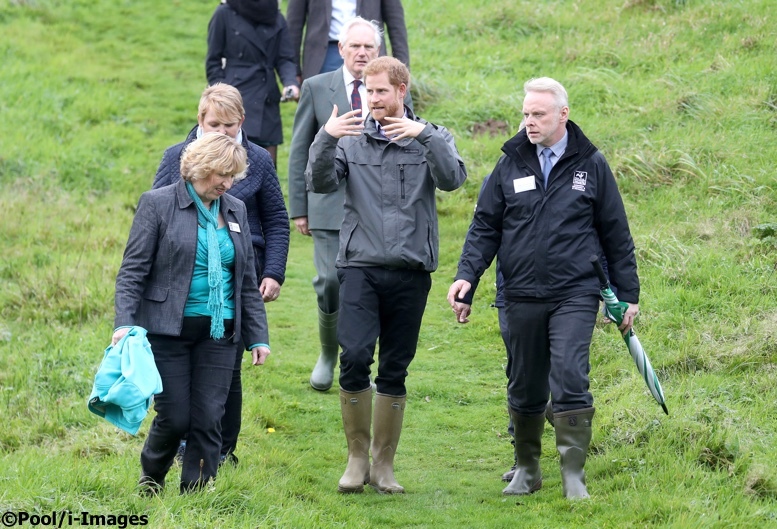 23 OCTOBER 2017: When visiting the Myplace project at Brockholes (part of the Lancashire Wildlife Trust) in October 2017 Harry wore a Columbia jacket and Le Chameau ‘Chausseur’ leather lined boots ($489 USD). We believe Harry’s Columbia jacket is a past-season item and haven’t been able to find the exact style name. 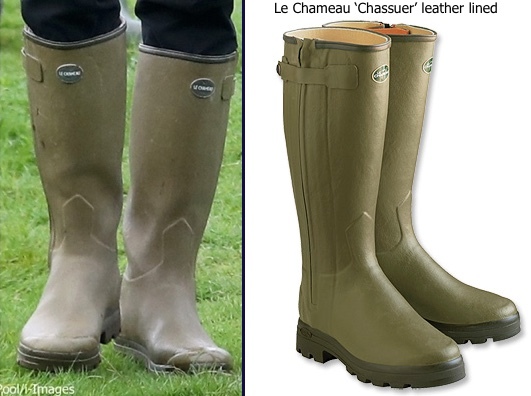 The boots look like the Le Chameau ‘Chasseur’ leather-lined style ($489), we show them at Orvis. 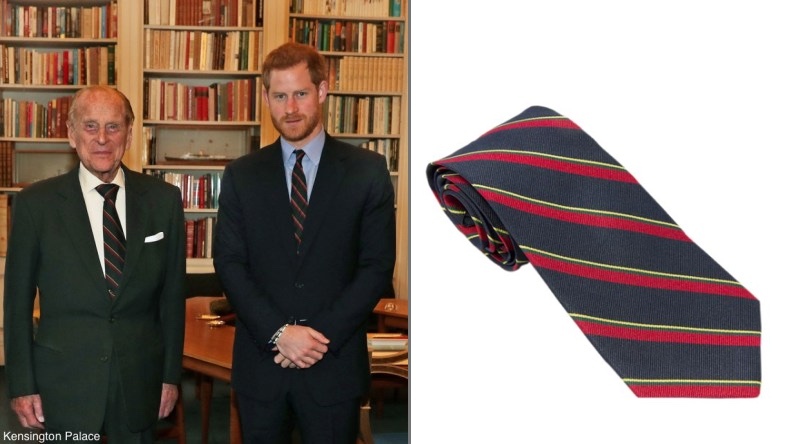 19 DECEMBER 2017: Harry wore the regimental tie of the Royal Marines for a photo taken in December accompanying the announcement he was taking on Prince Philip’s role as Captain General of the Marines. 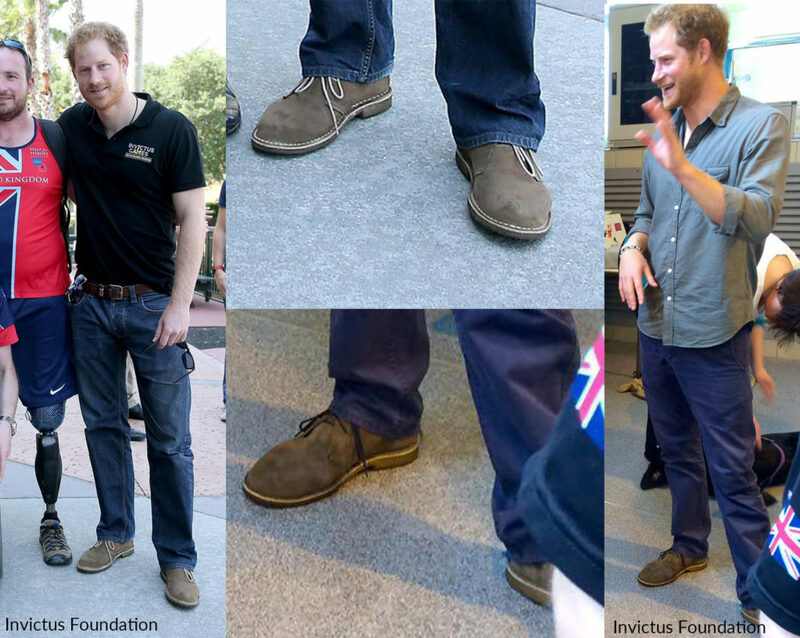 16 MAY 2016: At the Invictus Games in Orlando in May 2016, Prince Harry wore the Russell & Bromley ‘Dakar’ Chukka boots in tan suede. He also had on a pair of Ray-Ban Justin Classics in Tortoise, available at Macy’s, $143 as well as at Ray-Ban, $128 and also at Nordstrom, $143. Harry has been seen wearing different watches over the years. 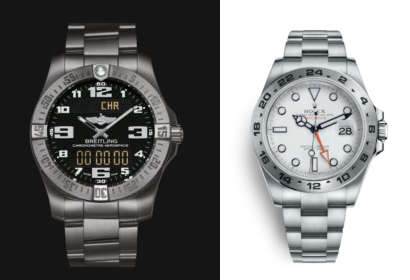 Two of them have been the Breitling ‘Aerospace’ watch in titanium and black ($$4,375) seen below left, and the Rolex Explorer II Oyster 42mm ($8100 USD) shown below right. 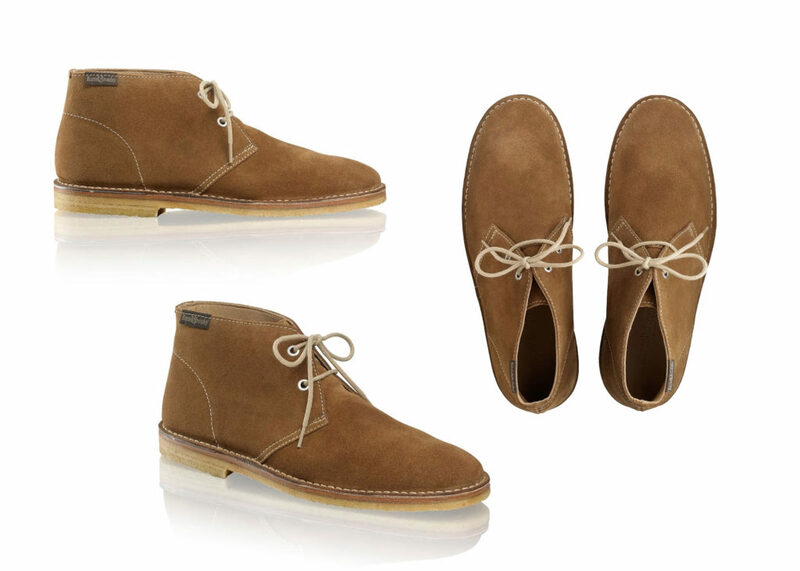 MAY 2013: When in Harlem in May 2013 the Duke wore a pair of Dockers, the ‘Alpha Khaki’ style, which is the brand’s casual chino. 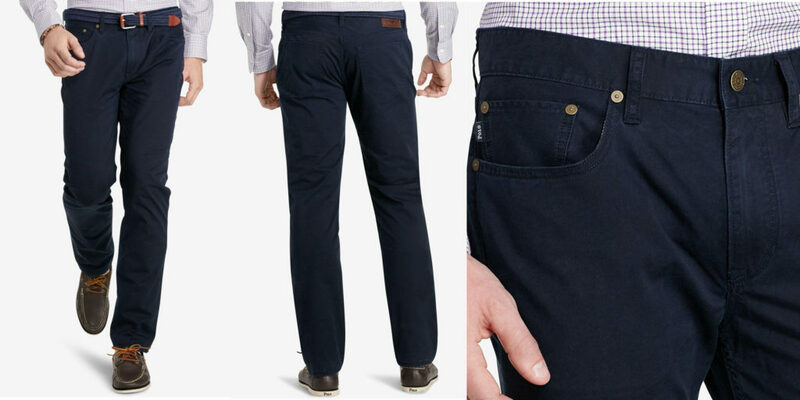 His color was called Mission Navy wash; it’s no longer available but there are navy washes.